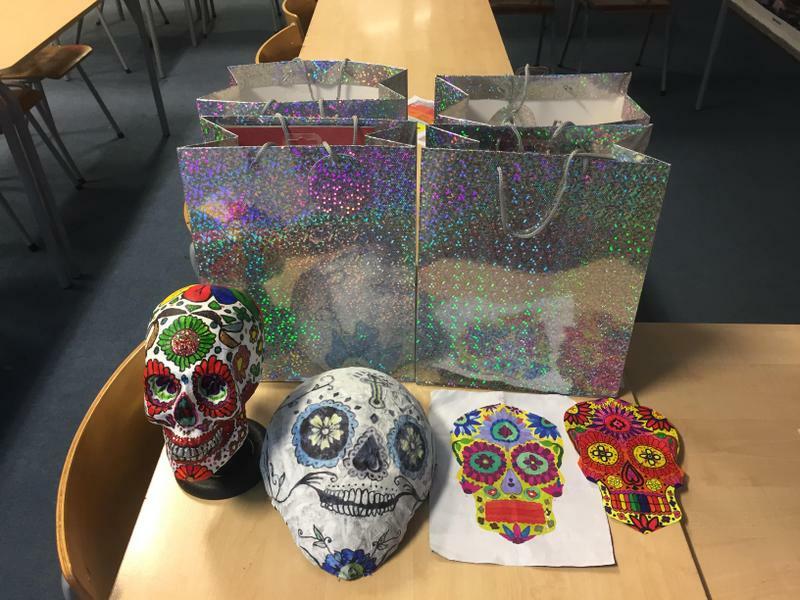 Over the last few weeks, students in Year 7 and Year 8 have been learning about The Day of the Dead festival, which takes place primarily in Mexico. 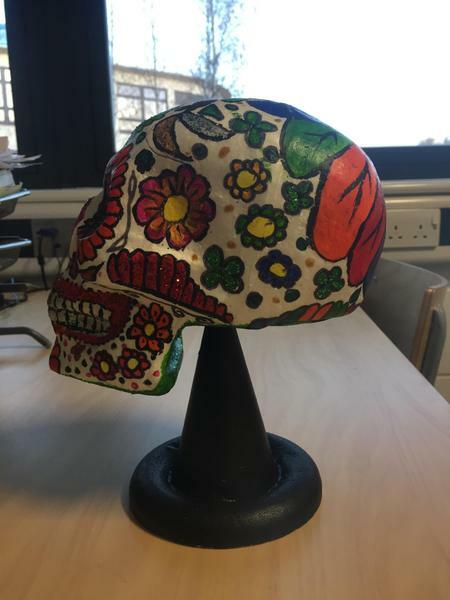 Students have learned about the reasons behind the festival, the main symbols of the festival and they have also studied a range of words and phrases linked to this cultural aspect. 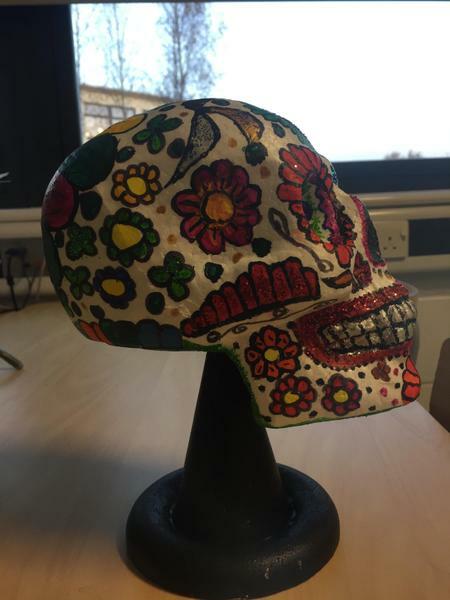 A Day of the Dead sugar skull design competition was started and students were encouraged to enter designs following the brief in formats of their choice. 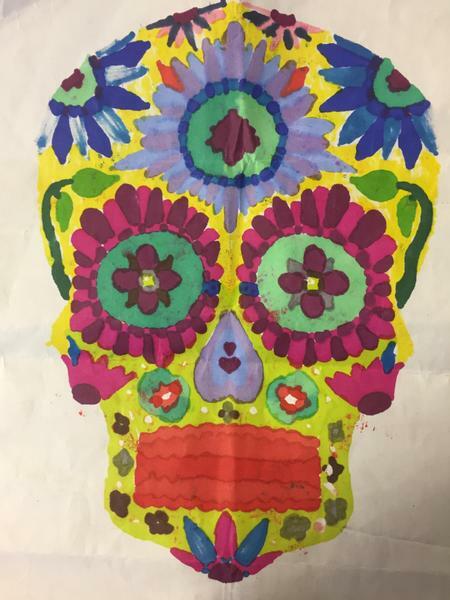 We had a wide range of entries which were absolutely fantastic! 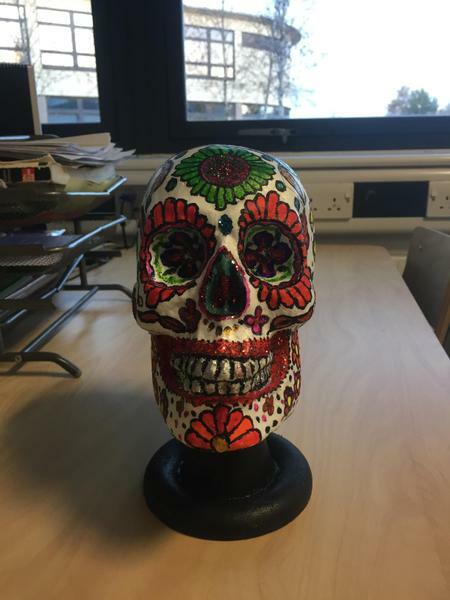 Students clearly spent a lot of time on their entries over the Half Term break and we will be displaying the entries in the MFL classrooms. 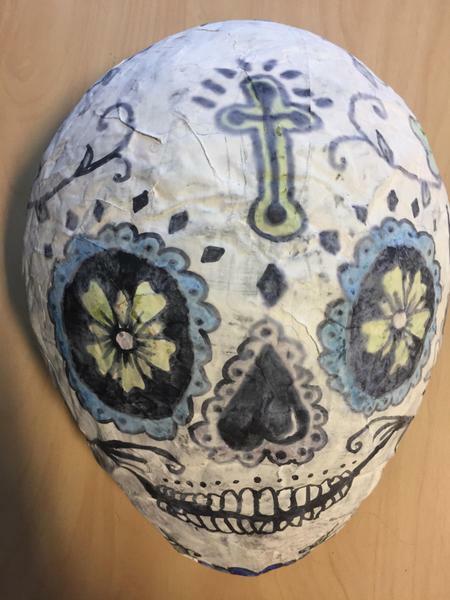 We had skull models which were beautifully decorated, masks which were created from scratch, brightly coloured sketches and some painted entries too! 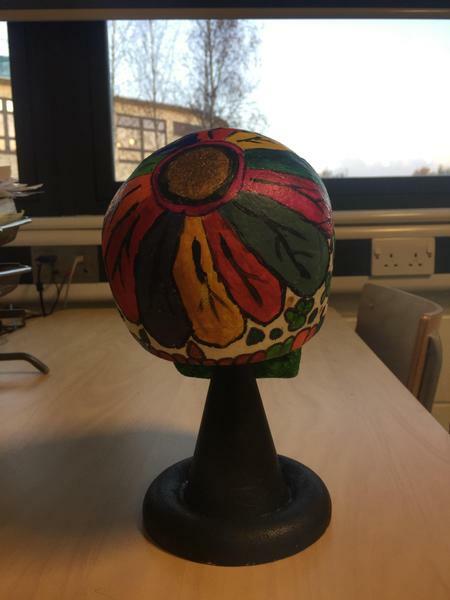 Congratulations to Dens in Year 7, Maddison in Year 7, Ruby in Year 7 and Shannah in Year 8 for their brilliant winning designs! 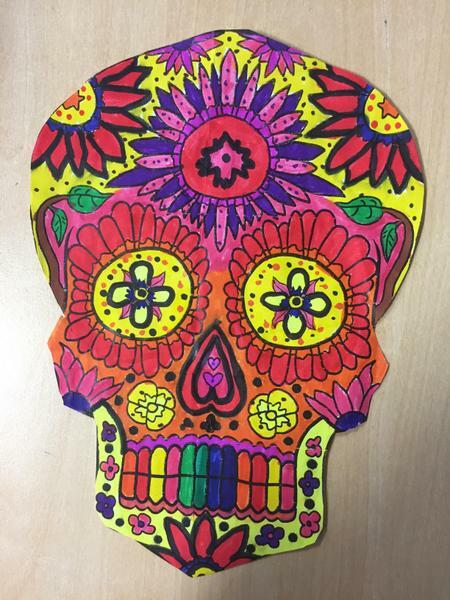 Watch this space for the next MFL competition which will be coming very soon!